There are things known and there are things unknown, and in between are the doors of perception. Our understanding is correlative to our perception. No two people see the external world in exactly the same way. To every separate person a thing is what he thinks it is -- in other words, not a thing, but a think. In this world of grey-scale, there exists no perfect black or white. There may be two rights to any affair, or even more. 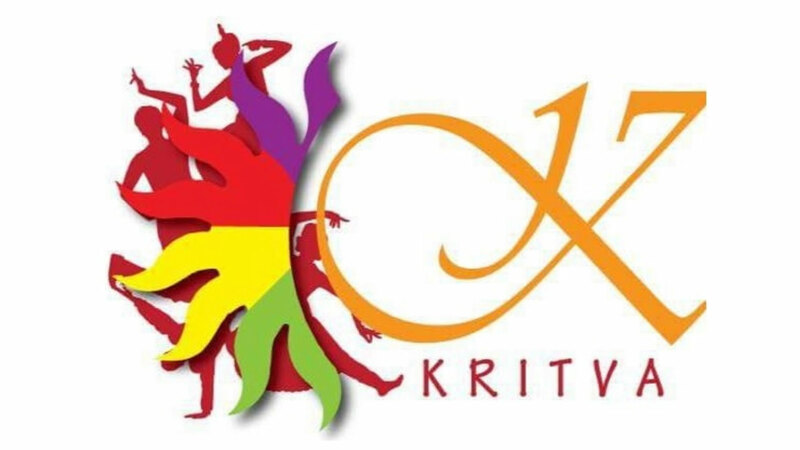 This is why KRITVA this year presents its theme, "The Prism of Perception". It breaks the monotony and reflects the heterogeneity of epiphanies. Our perceptions define who we are, what we believe in and how we act.
" The Prism of Perception "